Are you a Singaporean resident or a non-resident who desires a place that is defined by comfort, convenience, luxury, affordability, and one-stop-shop for everything? Well, Orchard Towers offers all that. It is a freehold apartment development situated at 400 Orchard Road, in District 9, Singapore 238875. The project was completed in 1970, and yet its 58 units that span 25 floors remain in excellent condition. All major amenities and conveniences lie within proximity to Orchard Tower, and it is known for its large and spacious units. In this day and age, very few people are pleased with units where space is limited, and that might be probably a factor that the developer foresaw when laying the plans for this massive project. All the units have been designed with an emphasis on space expansion. Talk about shopping, entertainment, education, or special services imaginable? You get all these under one roof within the famous Tower. It is a sure bet for the savvy buyer. 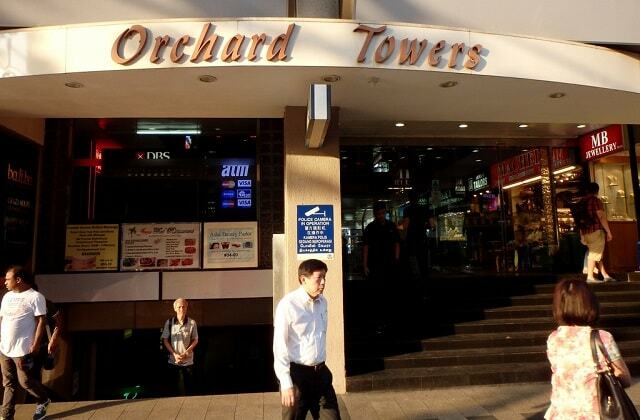 The Tower lies within a few meters from Orchard MRT (NS22) and Newton MRT (NS21). Several bus stops also lie within proximity to the Tower including; Orchard Road, Royal Thai Embassy, Tanglin Road, Aft Tomlinson Road, Orchard Road, Delfi Orchard, Orchard Boulevard, Opp Four Seasons Hotel, and Orchard Road, Delfi Orchard. Enjoy a fuss-free lifestyle within the comfortable units at Orchard Tower. There are various eateries close to the building where you can just walk to and indulge in delicious meals in any of the eateries within nearby areas like Orchard Exchange, Far East Plaza, ION Orchard, and Wheelock Place. Entertainment facilities, banks and schools are also situated near the shopping centres. Some of the educational institutions located close to Orchard Towers Singapore include ISS International School and Raffles Girls’ School. Recreational facilities such as Tanglin Golf Course is also within walking distance from the Tower. Head straight to the pulse of the city and enjoy a shopping experience that is comparable to none. World class shopping centres that are a stone throw away from your apartment are there to quench your insatiable urge to shop. 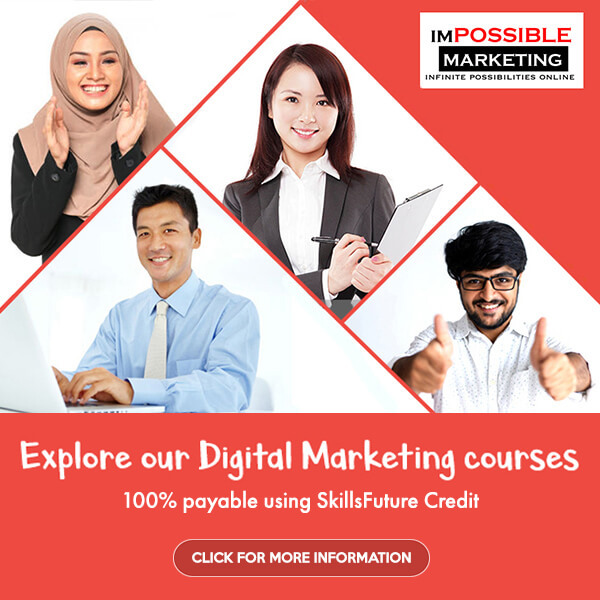 You won’t resist spending in some famous fashion outlets in ION Orchard, Tanglin Shopping Centre, Palais Renaissance, Orchard Towers, and Forum the Shopping Mall. You don’t have to commute too far off when you want to get groceries. Walk a minute, and you are right at the centre of fully-packed supermarkets such as Jasons@ Jasons Orchard or Cold Storage-Claymore Connect@Orchard Hotel. Talking about Art, Orchard Towers has got you covered. Famous art galleries are located close to the Tower. These include ION Art Gallery, Yang Gallery, One East Asia, Boon’s Pottery, and Galeries Bartoux. Take a break from all that shopping and work and rejuvenate your mind with some art.